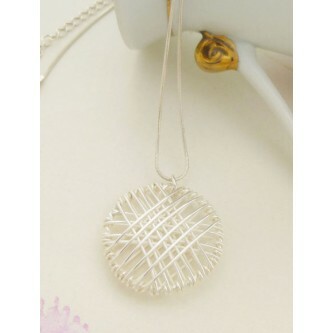 Keep close to your heart with the Vintage style Cleopatra round locket glass pendant in sterling silver, the perfect keep sake! 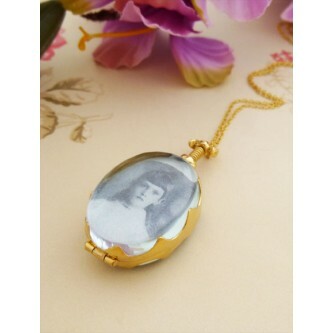 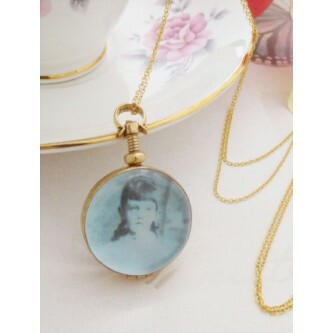 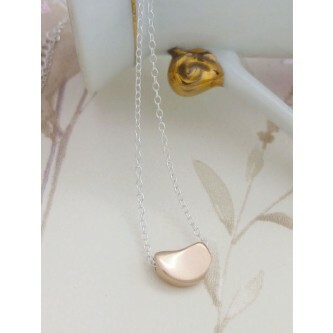 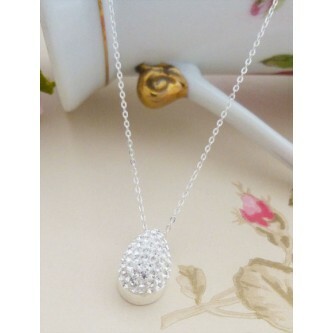 Anya vintage oval glass locket pendant necklace in gold plated sterling silver, gorgeous! 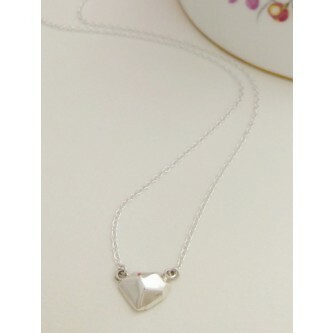 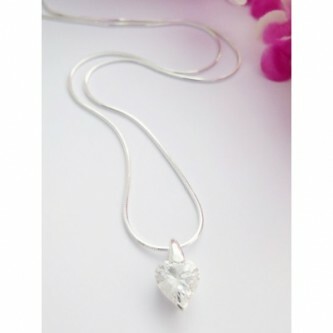 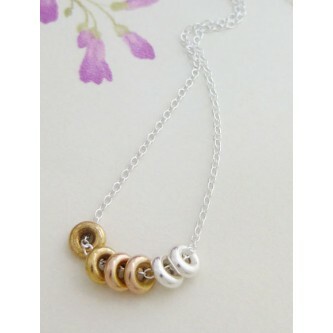 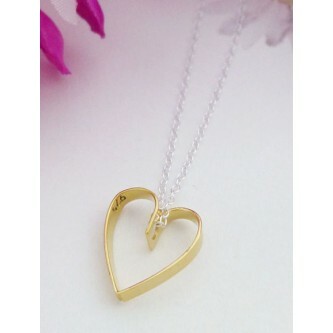 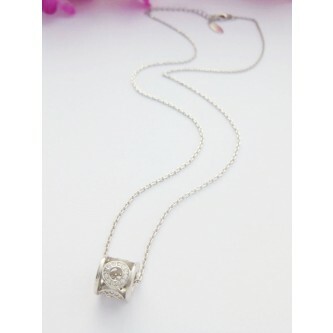 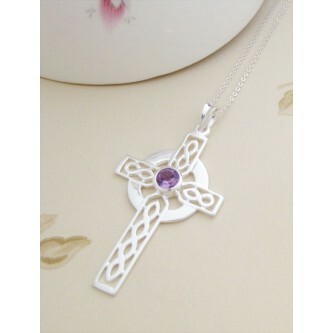 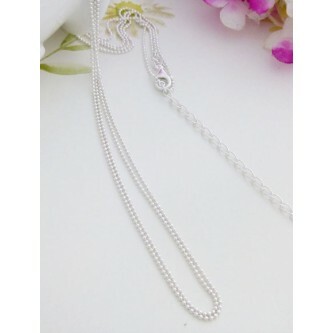 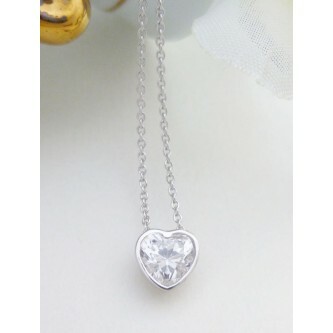 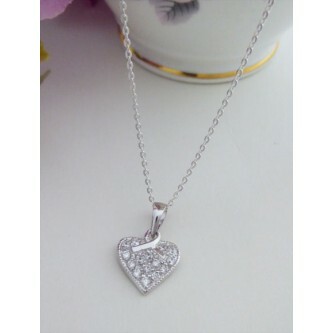 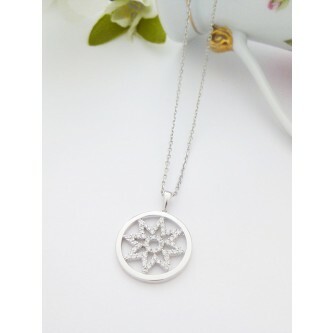 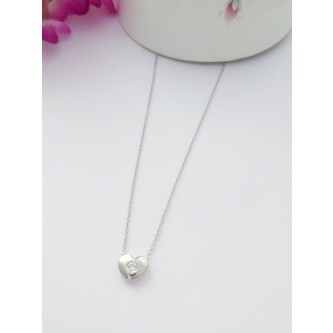 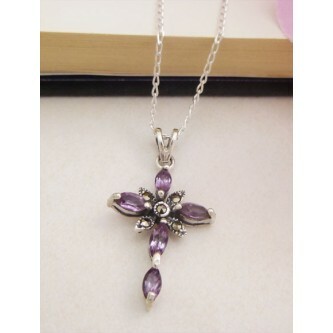 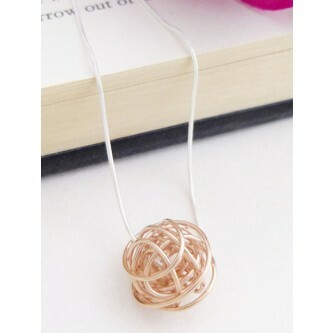 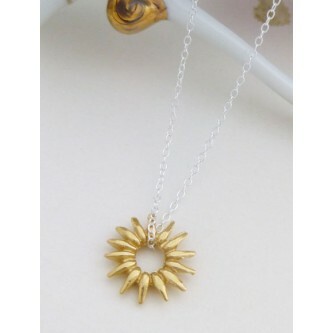 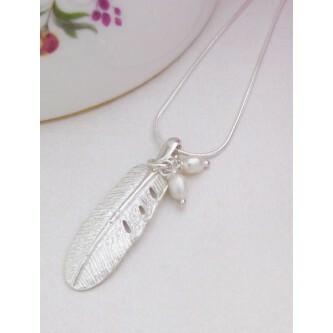 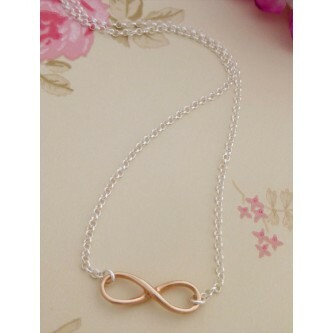 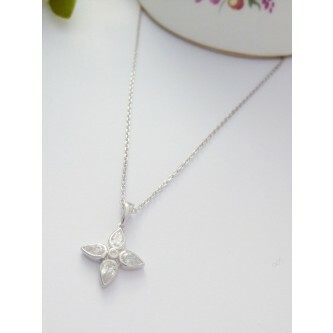 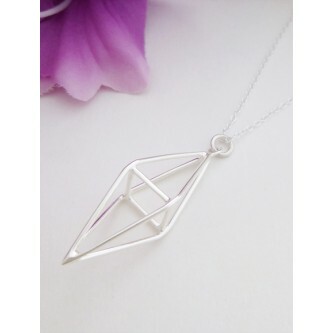 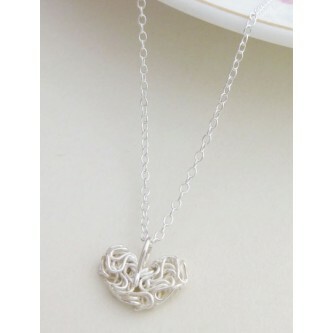 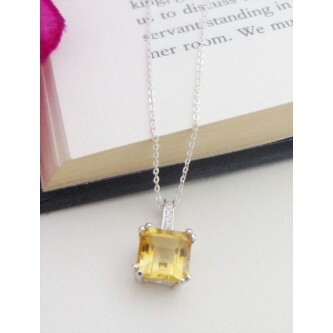 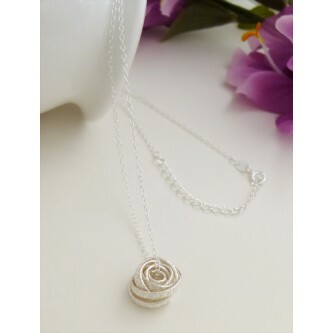 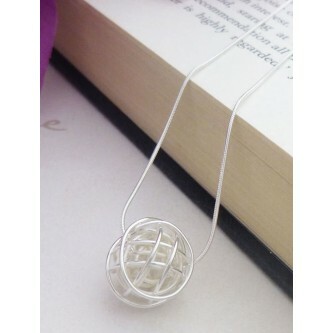 A unique, intricate and beautifully designed sterling silver necklace which is contemporary chic!